Does anyone have knowledge of "the longest continuous stay" on IRNP during the open season? I talking about an individual(s) that has hiked, and/or paddled the park, and essentially lived on the Isle for the season. The park service should have itinerary data that would indicate such, but, I'm not sure that info is available. Anyone else have that thought; of going out there an hiking/paddling the entire summer? Anyone interested? We still have time to try this year. See me in 12 years when the kidsgo to college. Seriously though, while probably not the longest Vic Forrester has a great book out of some of his adventures including many on the Isle. He had some very long stays. If interested in the book it's called "Naked in the Stream". Great book. Last year we had a couple students onboard doing their thesis about something on the island, (I can't recall about what), and they were in the back country for over 60 days. That seems about as long of a continuous camping stay that I have seen. I know a couple people that lived on the island year around before it was a park, but that's no longer possible. And others, keep them coming. Wasn't George Desort on the island for 80 days to do his documentary? Rafiki wrote: Wasn't George Desort on the island for 80 days to do his documentary? George's latest film was made over two 40 day visits, in the Spring and Autumn. 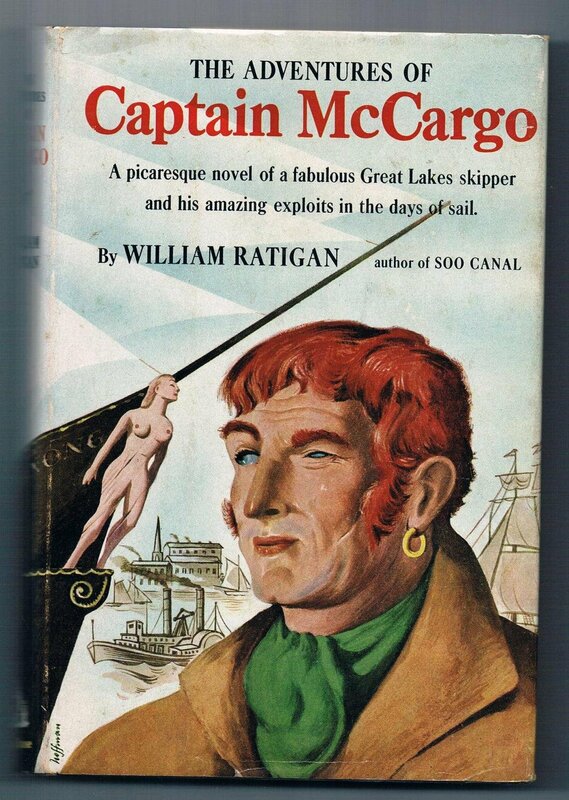 Captain Mc Cargoe and his crew? tripplelindy wrote: Captain Mc Cargoe and his crew?